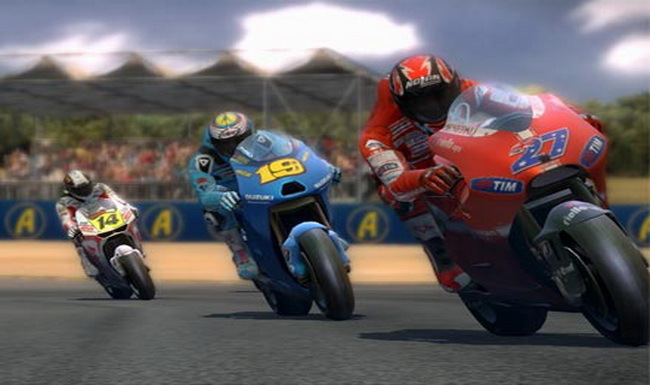 Capcom’s just announced that MotoGP 10/11 will be releasing across Europe on March 18th. There will also be a demo released for the game which will allow gamers a chance to test it out. The demo will be released sometime in February for both the PS3 and Xbox 360. The game will be releasing for PS3 and Xbox 360.